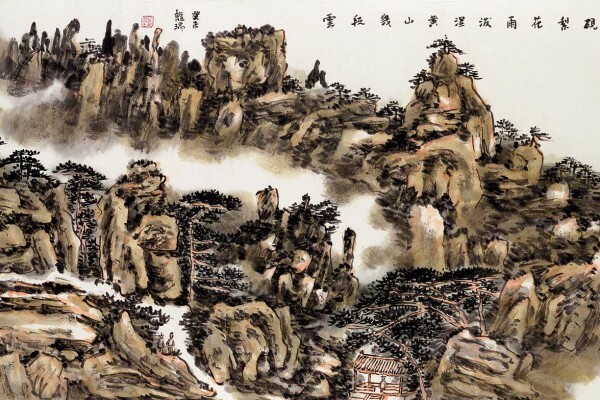 1981 Obtained a Masters Degree from the Central Academy of Fine Arts, Beijing, with concentration in traditional landscape painting. 1988 Participated in ground breaking exhibition organized by the United States Information Service, “Contemporary Chinese Painting”, which traveled throughout the U.S.
1990-1998 One man exhibitions mounted in Thailand, Philippines, Germany, United States, Malaysia, Singapore, Japan, South Korea, France, and Spain. Long’s paintings won numerous awards in China and abroad. 1998 Created “Splendid China,” a large-scale landscape selected by President Jiang Zemin to commemorate Hong Kong’s return to Chinese rule. 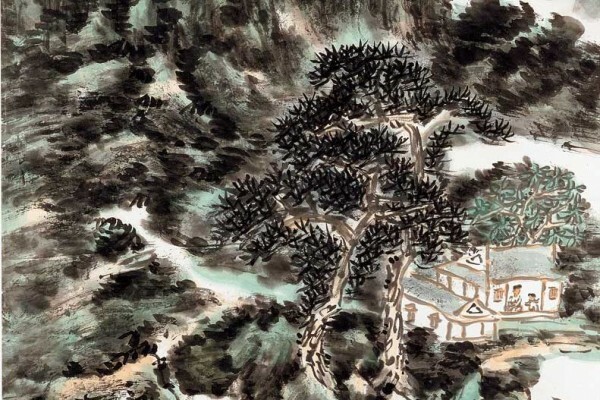 Jiang expressed his appreciation by inscribing the painting with his own calligraphy. 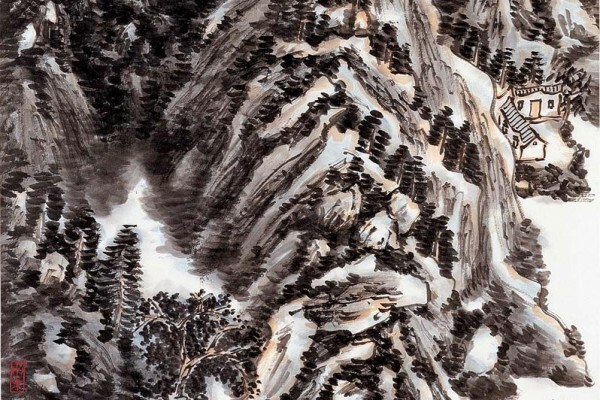 1999 ”Jingfeng Mountain” commissioned for Mao Zedong Mausoleum, Tiananmen Square. 2000 Completed “Mt. Huang Views” for the Huairen Pavilion in the leadership compound at Zhongnanhai, Beijing. 2001 “Ten Thousand Jade Peaks” selected to hang in the Great Hall of the People, Beijing.